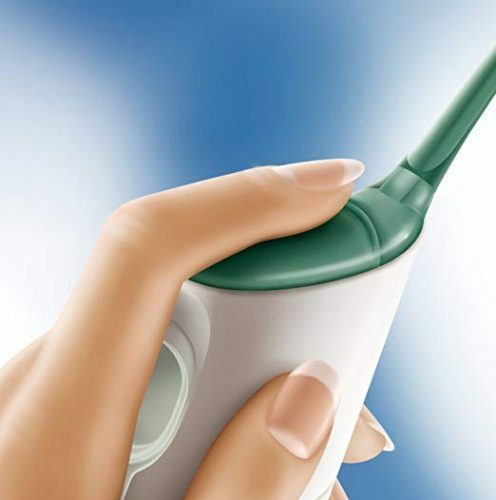 Have you ever tried an electric flosser to properly clean your teeth? 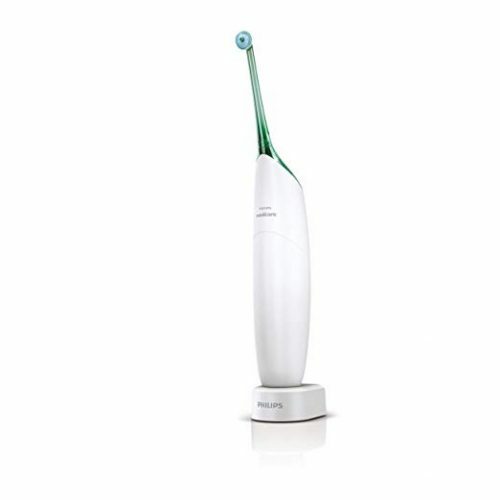 The Philips Sonicare AirFloss collection uses Philips’ air-driven technology and uses the Microburst Technology to clean your teeth with a speed of up to 72km/h. Using an electric flosser removes up to 5x more plaque between teeth than a toothbrush alone. And the battery will last up to 3 weeks when fully charged. 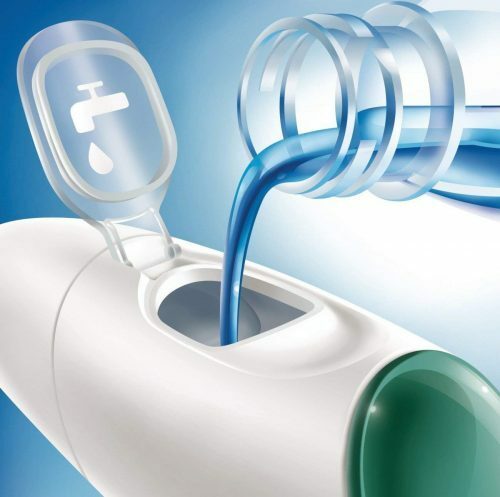 Simply fill the flosser with water or mouthwash, and use for an easy 30-second cleaning routine. Safe and gentle on teeth and gums, and safe to use with implants, veneers, and orthodontics.